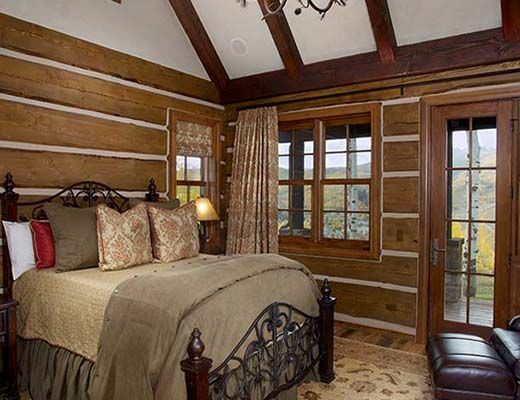 This cozy log cabin is located in Beaver Creekâ€™s most exclusive neighborhood. 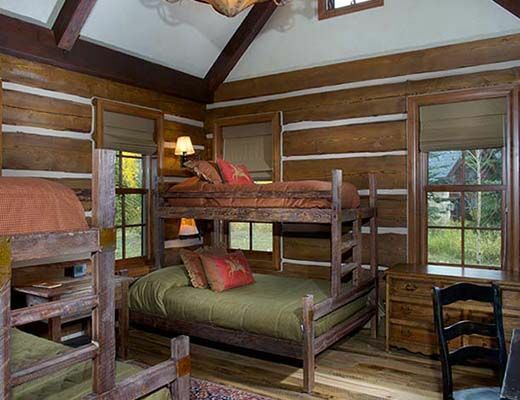 The 2 bedroom plus loft layout make this log cabin the perfect place for a smaller group looking for a luxury retreat. 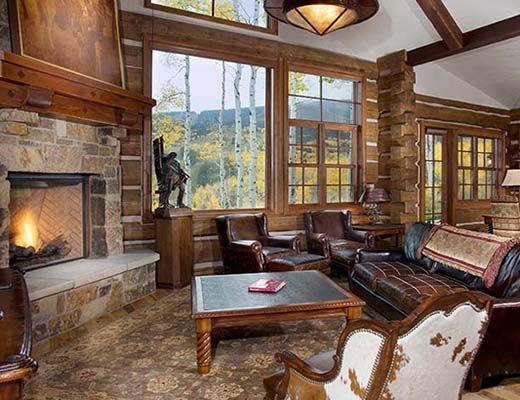 Remarkable views greet one as they enjoy the warmth from the fireplace in the living room. Ski in/out access available as the nearest ski run is only steps away. 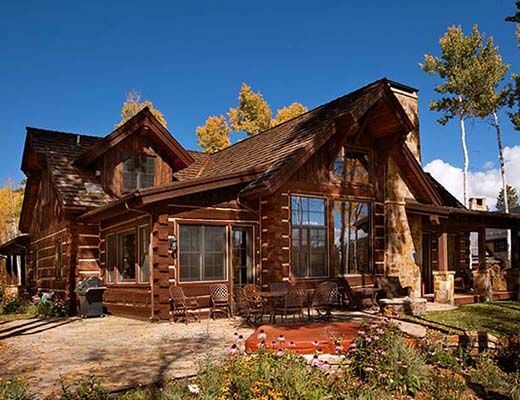 The interior features high end finishes, comfortable lay-out, and amazing views of Beaver Creek. 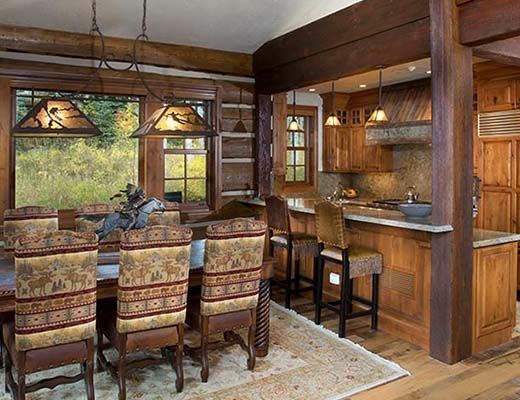 Enjoy the outdoor BBQ or hot tub on the private back patio overlooking the ski runs.